The holiday season has arrived and we are celebrating our first Christmas at Take to the Road! We would like to thank all our Website and Youtube Subscribers, Twitter, Facebook, Instagram and Google+ Followers and our Pinterest Pinners for being part of our first year. 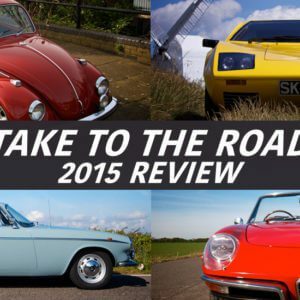 And also a big thank you to the Classic Car Owners who featured in our films this year. It was great having you and your awesome cars on board. It’s been an exciting one for us and looking back we are delighted with how the site has grown, especially our Youtube Channel. It’s been a lot of hard work but its also been very rewarding. 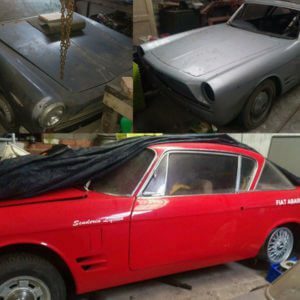 We can’t wait for 2016 and all the cool classic car films we have planned. 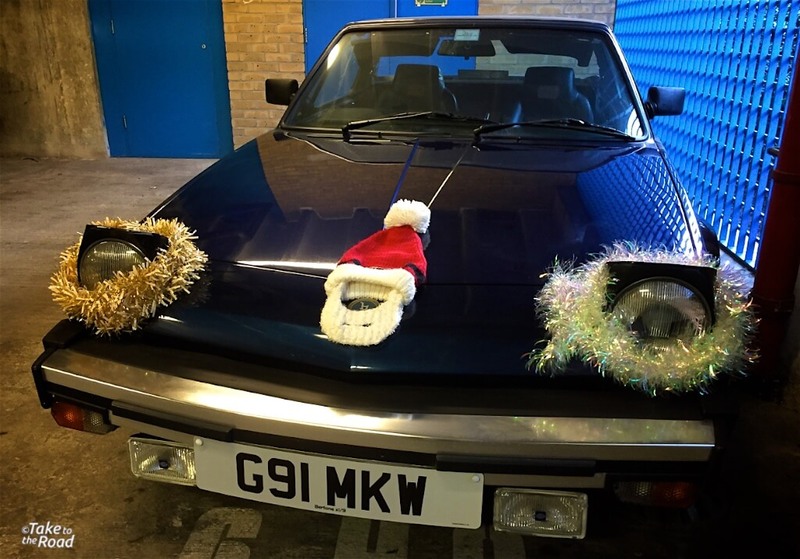 Wishing all our Classic Car friends a very Merry Christmas and Happy Holidays! See you all in 2016! 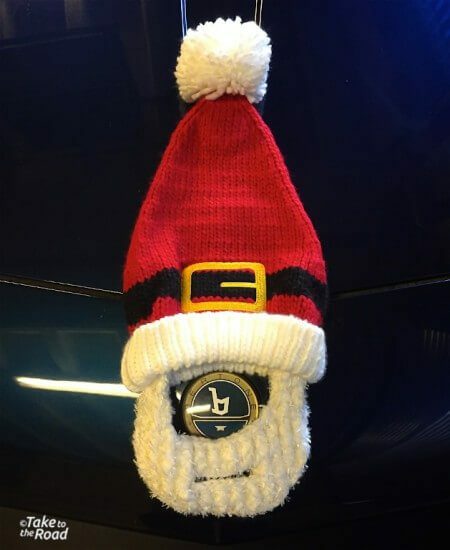 Happy Holidays from our Bertone x1/9! We hope to feature our car next year… stay tuned!